After 25 years of Sisterlocks, we're graduating to a new level of service and professionalism. This move can be seen as our recognition of the excellent job that so many of our Consultants are already doing. It can also be seen as a way to inspire ALL Consultants to strive for excellence in their Sisterlocks practice. Until now though, there have been few opportunities for our Consultants to distinguish themselves as standard-bearers for the Sisterlocks brand. This is especially true during this era of social media when bad information gets just as much air time as good information. Clients have a hard time judging who is representing Sisterlocks properly. Our Brand Ambassadors are sending the unambiguous message that THEY are committed to representing Sisterlocks in the right way. Whether this has to do with pricing, or the number of locks in an establishment, or working on transfer clients - you name it! Our Brand Ambassadors know what the proven approach is, or they know how to find out. 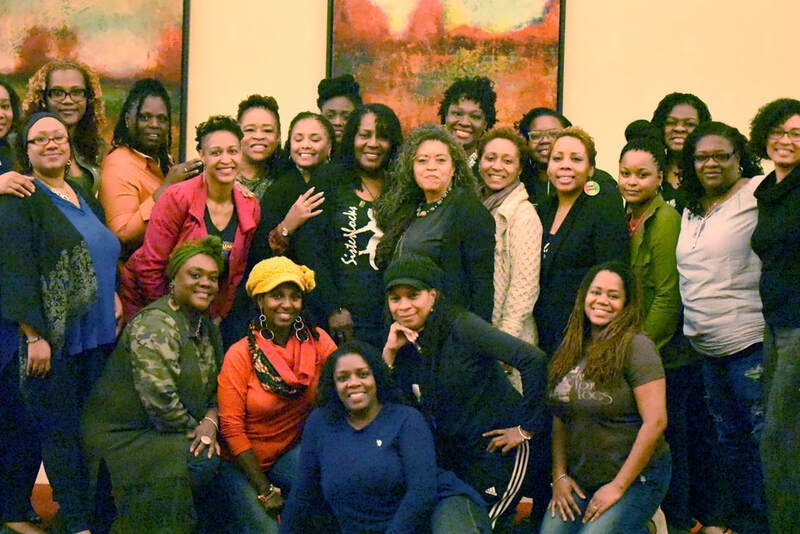 Most of all, they are committed to representing Sisterlocks in the best possible way. Scroll down for Brand Ambassador listings. Our BAs are committed to excellence. This agreement outlines the standards that Sisterlocks Brand Ambassadors have pledged to uphold. After only three BA Certification classes, we have over 80 Brand Ambassadors in over 15 states! This site is still under construction, so return often and watch us grow!